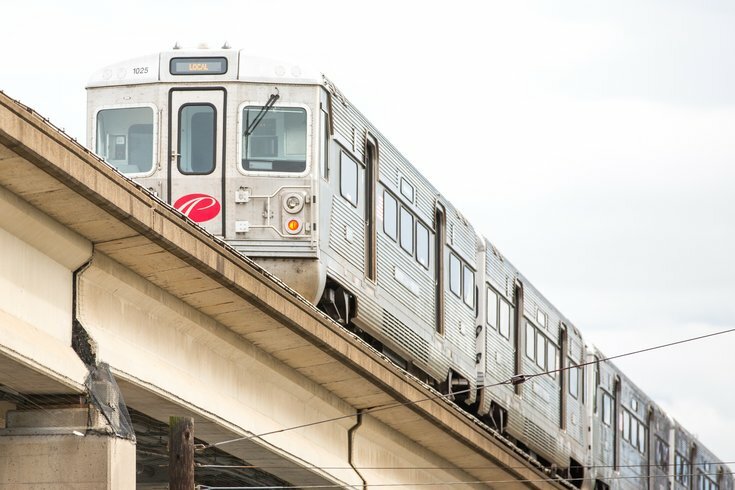 Rush hour and weekend ridership have reached new levels on PATCO trains, which is adding more trips to accommodate for an uptick in ridership. The schedule for the PATCO Philadelphia-Lindenwold line shifted Saturday, shortly after PATCO General Manager John D. Rink announced weekend ridership was at a high for recent years, calling for an added 86 train trips every week. On weekends, that translates to 5-10 minutes of shortened wait time between trains. During evening weeknight rush hour, you can expect westbound trains between 7:30 and 9:00 p.m. to leave every 15 minutes as opposed to every 20. Eastbound trains will also have a five-minute decrease in wait time around those hours. Saturdays, trains will run every 15 minutes, as opposed to every 20, while Sunday trains will run every 20 minutes, as opposed to every 30. Those weekday changes are effective throughout the day. PATCO's ridership reportedly increased in 2017 by almost 390,000 people, making total passengers around 10.8 million.